Ferocious Chicago blues for people who are restless for music with vibe and drive. 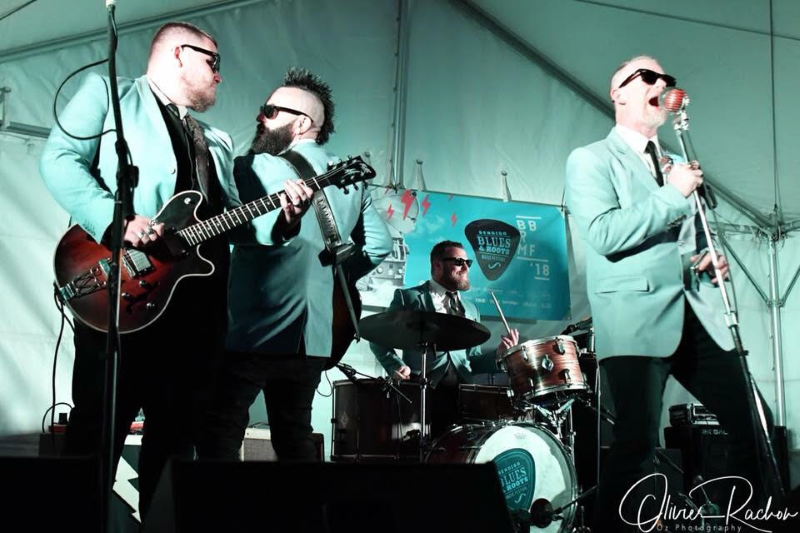 With wingtip shoes, powder blue jackets and wayfarers on, the EBC bring you a blues party to conquer those beige nights in front of the TV. The party vibe this 4 piece produce is the reason the EBC are quickly becoming one of the biggest names in the festival scene today. Wowing fans new and old at each event, the EBC are fast tracking their way to being a must see show at each festival around the country they play.